This campaign ended on November 28, 2018, but you can still make a gift to Piedmont College by clicking here! supports scholarships and opens doors to students like Anna, who demonstrate great potential. A political science major and aspiring lawyer, Anna's goal is to be the first member of her family to graduate from a four-year college. Your support means the world to Piedmont students like Anna who want to make a difference in our world. 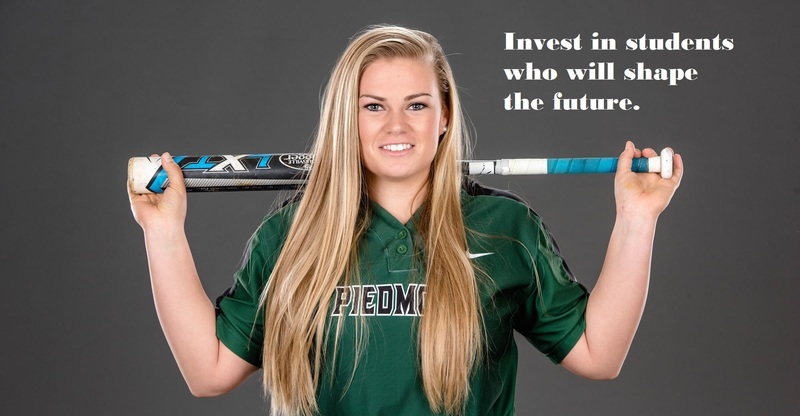 Your gift will help Piedmont College provide critically-needed scholarships, offer small class sizes, support talented NCAA Division III student-athletes, and create unique opportunities for learning such as our study abroad programs. Please invest in Piedmont students, such as Anna, by making a gift - of any size - today!